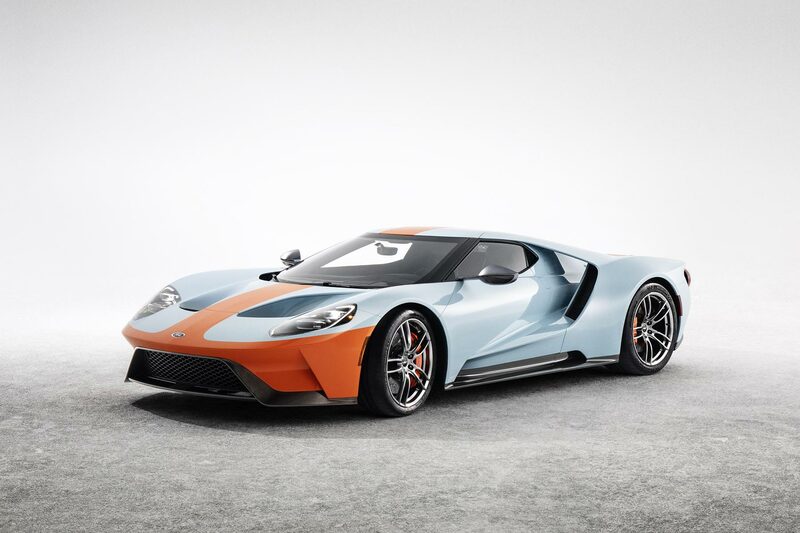 Ford’s GT supercar is hardly in need of any more drama, but the Blue Oval has done just that with a new special edition model. The signature blue and orange Gulf Oil paintwork has covered many cars, but was famously used on two of Ford’s Le Mans winning GT40 race cars. Ford’s streak of four wins at the French classic during the late 1960s was a dominant affair. However, it was the 1968 and 1969 events which saw GT40s take glory in the famous Gulf Oil livery. 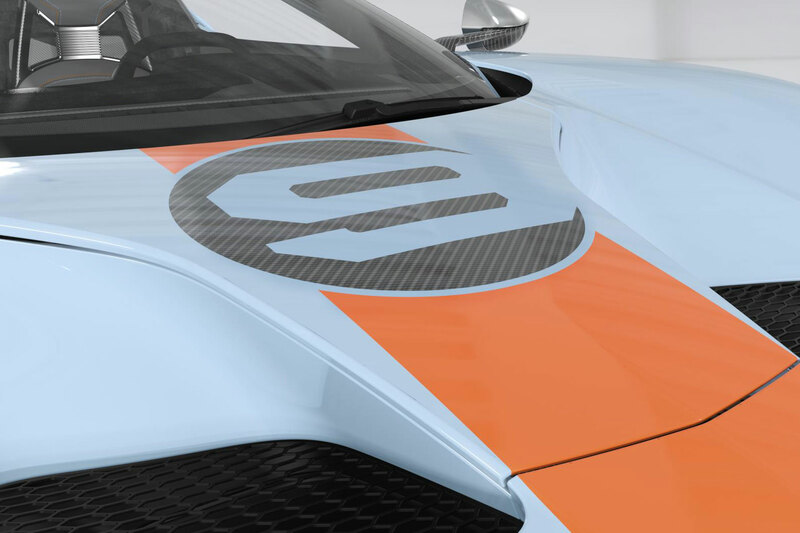 Just like the winner from 1968, the 2019 model year GT Heritage Edition will wear number 9 racing graphics, along with the Gulf-inspired livery. For 2020, number 6 will be worn by the GT Heritage Edition. Marking the 50th anniversary of Le Mans success, this special version can also be specified with an additional package for exposed carbon on the interior and exterior. The lightweight material can be seen in all its glory on the A-pillars, along with forming the outline of the racing numbers. Naked carbon can also be seen on the door sill trims, steering wheel, and across the dashboard. 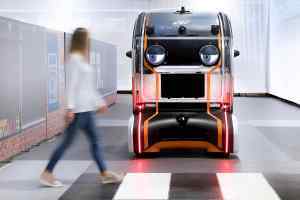 Special 20-inch alloy wheels with a forged one-piece construction are also part of the deal, along with orange brake calipers and silver rear view mirrors. Blue and orange stitching is used to bring contrast to the black Alcantara used for the bucket seats and steering wheel. The seats also feature an embossed design, intended to replicate the ventilation holes in the original GT40. 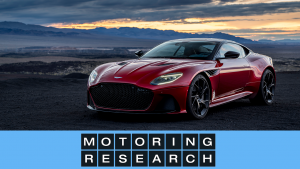 Although the Gulf Racing livery may be most associated with Ford, earlier this year McLaren Automotive produced a special one-off version of the 675LT supercar. Commissioned by a customer, the bespoke blue and orange McLaren made reference to the 1997 F1 GTR which took class victory at Le Mans. 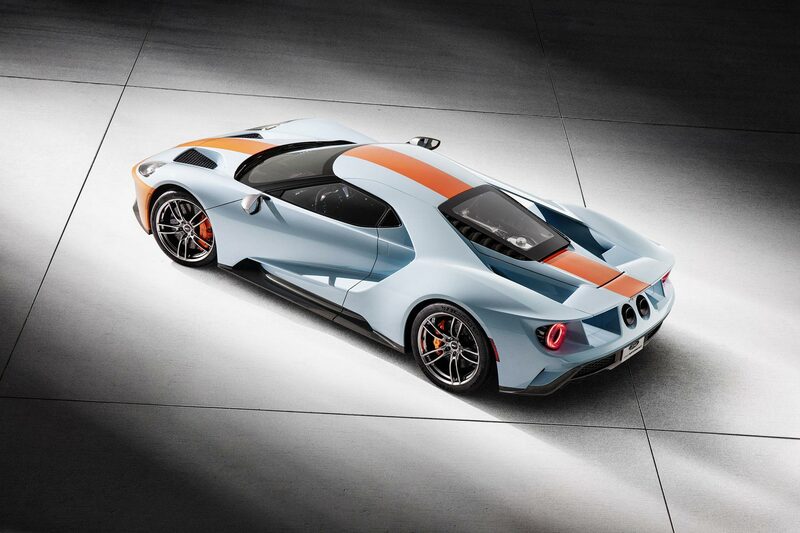 Ford has also made Heritage Editions of the twin-turbocharged GT supercar before. Last year, the ‘67 Heritage Edition was built to celebrate Ford’s win at the 1967 Le Mans event. No prizes for guessing what success the ‘66 Heritage Edition paid tribute to.